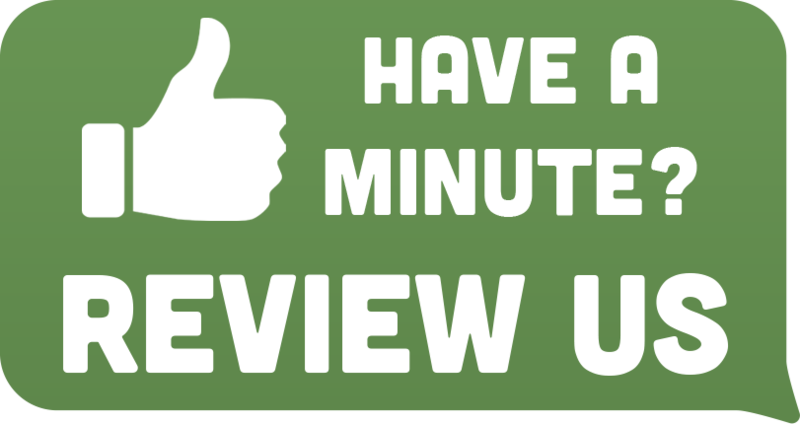 If you find yourself in need of a responsible trustworthy and compassionate care giver for your pet overnight or a few days, please call Amory Animal Hospital for your boarding needs. One of the most important tools for veterinarians is blood work and diagnostic testing. Each day at Amory Animal Hospital, we see pets that are not their usual playful selves. Because they cannot express what pain or problems they may be experiencing, diagnostics can help us detect what problems they may be having. Amory Animal Hospital is not only a fully functioning medical clinic; it is also a hospital as well with a surgical suite and intensive care unit. Dr. Bert Hill first opened Amory Animal Hospital in 1954. It was certified by the AAHA in 1962. In 1994, Drs. David and Pat Hidalgo bought Amory Animal Hospital with the hopes of continuing high standards of care for the area’s animal population. 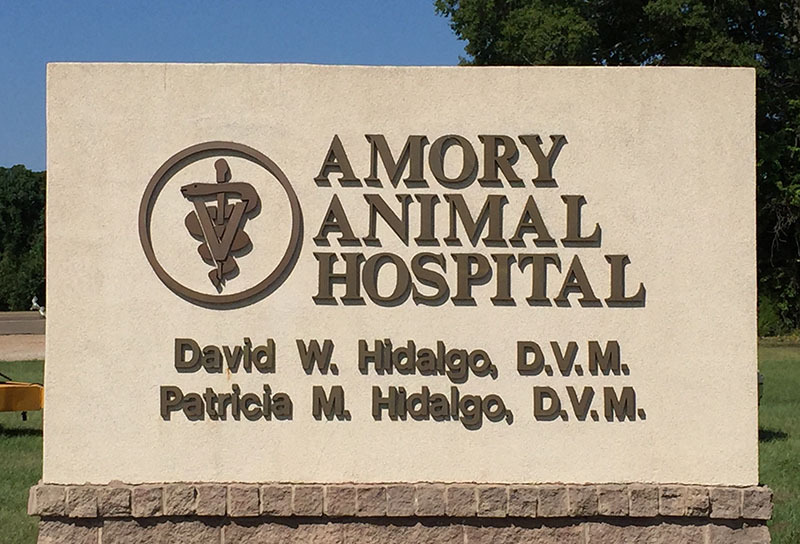 In 2000 the Hidalgos expanded Amory Animal Hospital and built a new veterinary hospital and boarding facility. They continue to be certified with the AAHA and practice medicine and surgery on large and small animals. The highest quality in veterinary medical care!